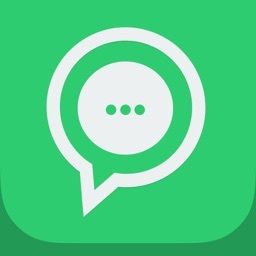 You can use WhatsApp on your iPhone/iPad with this app and you can also have 2 numbers of WhatsApp in your iPhone or one account on two devices, if you like.. 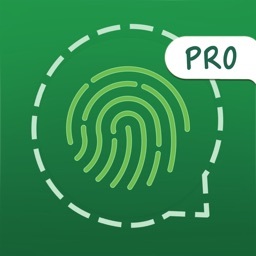 Perfect app to protect and backup your private chat conversations, photos & videos with passcode and finger print lock. 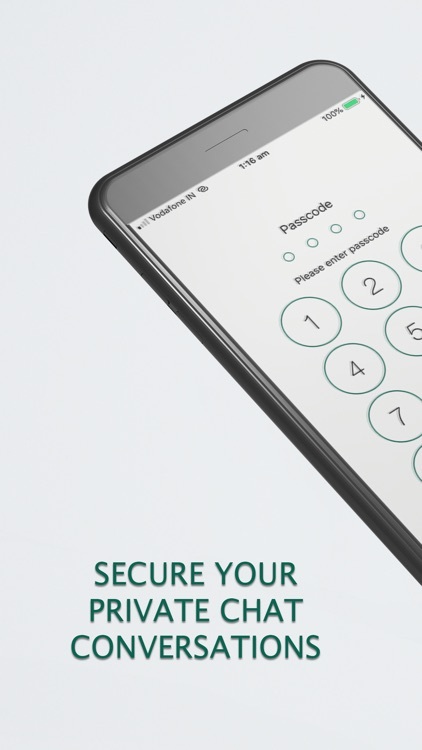 Using this app, you can back up your WhatsApp chats (include their photos & videos in chats) backed up and protected with PIN or Touch ID. 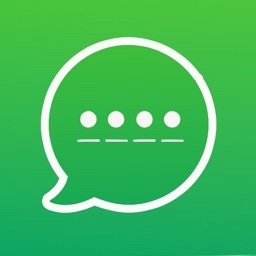 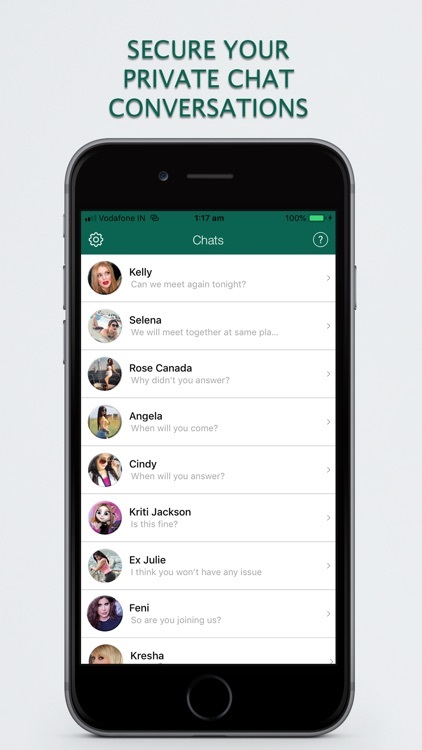 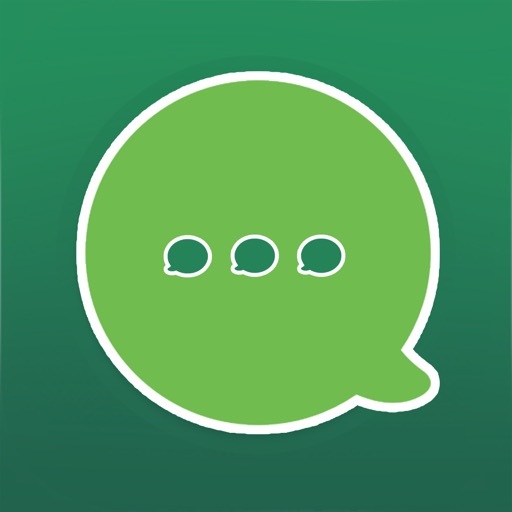 Access your WhatsApp chat conversations on your iPhone, iPod touch & iPad! 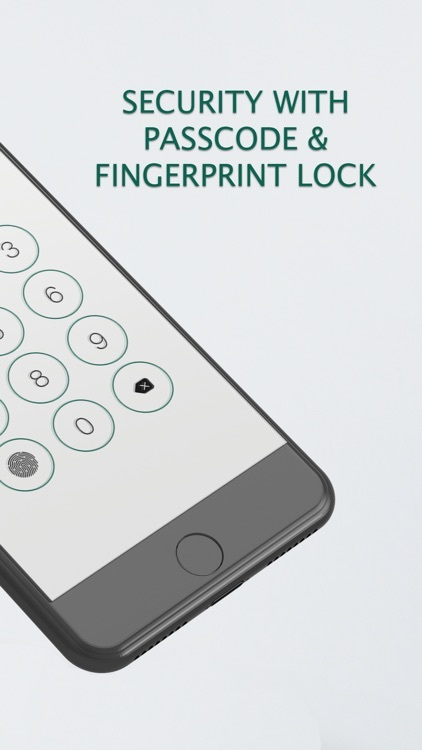 Fingerprint Lock is the best way to secure your privacy and secret! 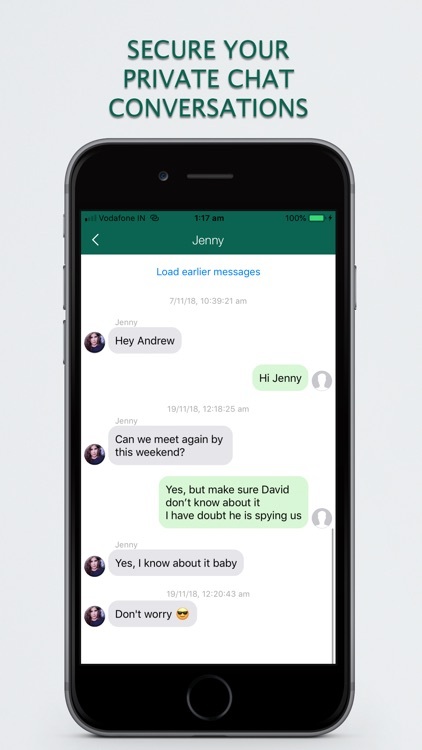 You can make your conversations private easily. 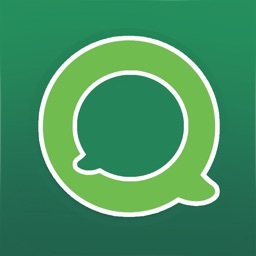 The Best and Secure app for your chats messages backup and retrieve. 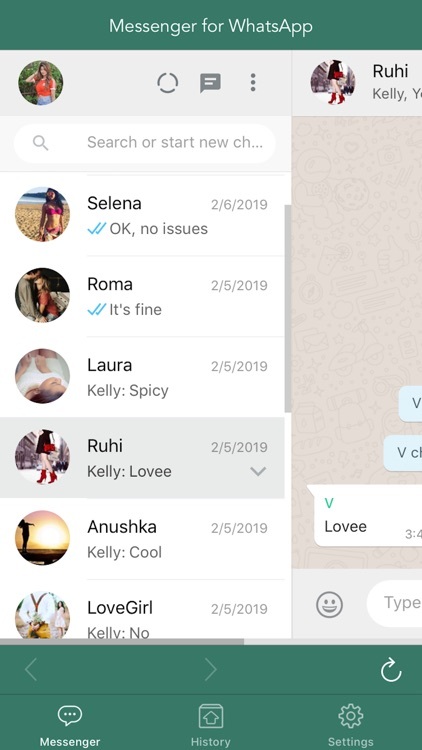 Note: This application is not endorsed by or affiliated with WhatsApp Inc. WhatsApp Messenger, its name, trademark, and other aspects of the app are trademarked and owned by their respective owners.